There are several different material options for house siding: wood, metal, stone, vinyl, brick, fiber-cement, stucco and more. But, looking at the materials for siding is just scratching the surface! Delving deeper, we see many more options and sub-options. The only limitations are your imagination. We’ll cover primary options plus a few sub-options in this guide. Special note: all cost related information is based mostly on the 2018-2019 information. The main options relate to how the material is installed, such as: bevel, shingles, board-and-batten, and split-log. There are numerous sub-options, as wood has several grains, many ways to cut / shape it, and thousands of color choices. Within this category we include Engineered Wood. Also known as composite wood, man-made wood, or manufactured board. Natural wood obviously comes directly from timber, while the man-made version is manufactured from wood fibers, saw dust, and bonding agents. It’s a strong, light-weight and less expensive alternative. Instead of pieces cut from logs, the material is shaped to match the order for a job. Natural wood material is relatively expensive, considering the cost of initial investment and the ongoing maintenance costs. Engineered wood costs $5 to $10 per sq. ft. installed. The $10 is on the high-end, and a more fair range is $7 to $8 per sq. ft. installed. This option generally requires a little less maintenance. Pricing for the installation on the entire house will have a fairly wide range, but this is usually due to region, and variations in contractor pricing. If there are other factors. 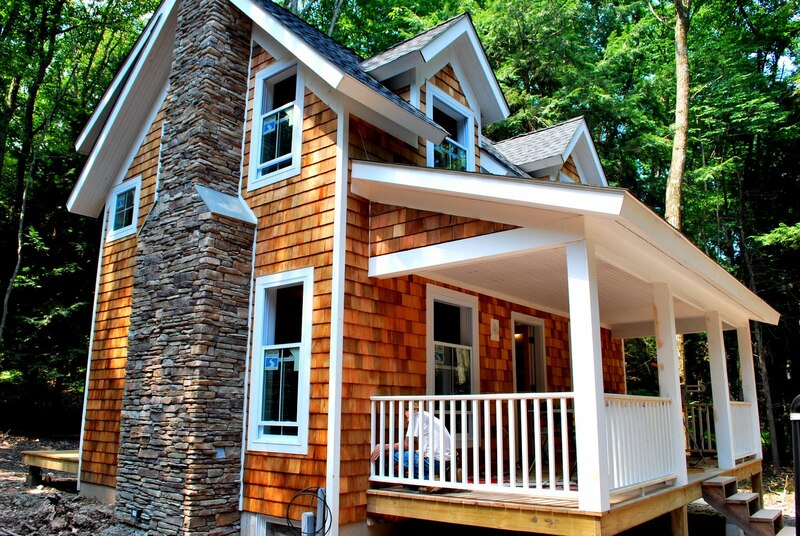 To install natural wood as cladding for an averaged sized home, it costs $14,000 to $25,000. With Engineered Wood, it is roughly 30% less or $10,000 to $18,000. ROI for Engineered Wood siding is nearly 79%, and higher than natural wood’s 77%, which is among the lowest of all siding options. Steel log siding is a unique type of siding made from steel that looks like real wood logs. It was invented and is manufactured in Colorado, where strong siding is a must to stand up to extreme weather. Steel log siding cost is $7.50 to $15.00 per square foot for the material and installation. The cost range reflects differences in material options and installation complexity. By comparison, natural wood log siding ranges from $4.50 to $14.00 per square foot. This guide focuses on steel log siding cost, pros and cons, durability, the return on your investment in terms of your home’s value. Along the way, we’ll make comparisons to authentic log siding, so you can see steel’s relative advantages and disadvantages. Log siding makes a home look solid, warm and inviting. 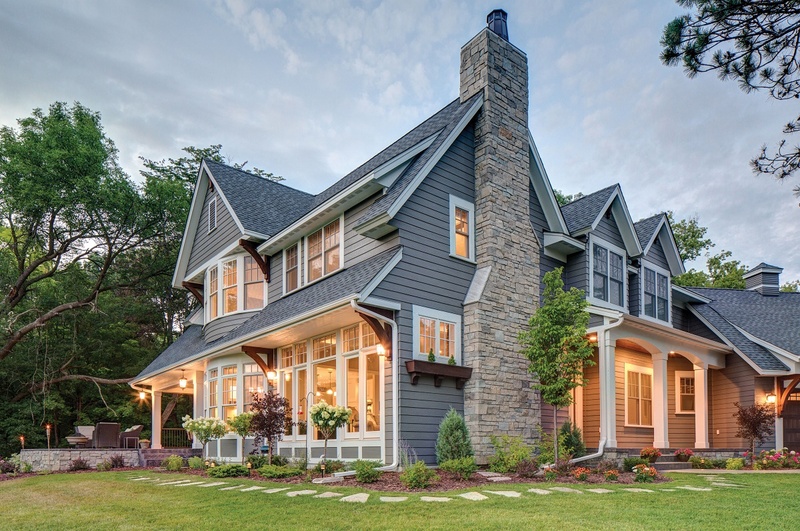 It is classic siding with unsurpassed charm. Steel log siding remarkably mimics the look and texture of wood while eliminating the worst aspects of real log siding – high maintenance costs and susceptibility to insects, rot and fire. What is Steel Log Siding? Here are the basics of this material often called fake log siding. Lightweight 26 gauge (thicker) and 28 gauge steel is used. The material is stamped with authentic wood texture: cedar, pine, weathered wood and more. Some designs include faux chinking. Durable coatings are designed to resist fading, cracking and blistering. Foam backer inserts are added for stability and an R-value of 3 to 4. Steel log siding is installed using the same techniques and accessories as standard steel or vinyl siding, so the process goes quickly. The siding is backed with very good warranties discussed below.